We warmly invite you to join us at St Mark’s this season and share God’s promise of hope and peace for each other, in our town and our world. A chance to donate gifts of new, unwrapped toys which will be given to St. George’s Crypt, Leeds and local families in need. A foot tapping, loud singing, uplifting event! A wonderful celebration for women, with singing, music, speakers, festive nibbles and mulled wine. 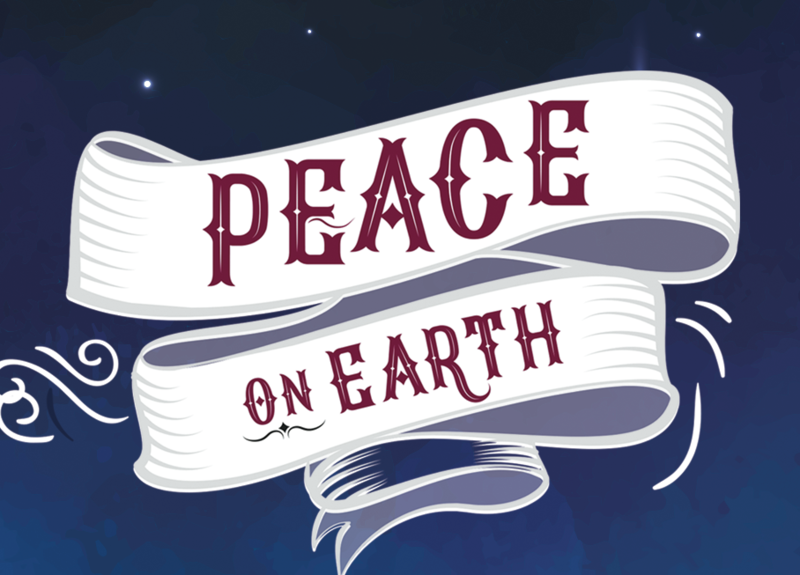 A traditional choir-led service with a short Christmas message, lessons and carols – all by candlelight. Mince pies and mulled wine afterwards. A 45 minute nativity journey for all ages; expect lots of celebration and fun. Carols around the tree from 11pm. Service starts at 11.30pm. A simple, reflective, traditional service. A celebration service to place Christ at the centre of Christmas Day.